“Access for Humanitarian Action” was the topic of the 9th Annual Minerva/ICRC Conference on International Humanitarian Law. 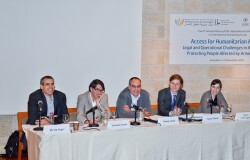 The most pressing legal and operational challenges in assisting and protecting people affected by armed conflicts were discussed by panels of experts dealing with a variety of questions: the requirement of consent to provide relief operations and the consequences of withholding such consent; the issues relating to the UN’s humanitarian access, as well as humanitarian access as it relates to the Gaza Strip. The conference attracted some of the world’s foremost authorities on international humanitarian law. 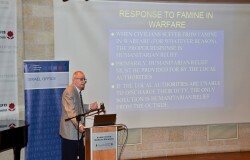 Key speakers included Professors Michael Bothe, Yoram Dinstein and Francoise Hampson, as well as Emanuela Gillard (UN Office for Coordination of Humanitarian Affairs) and Daphna Shraga (former principal legal officer at the UN Office of Legal Affairs). 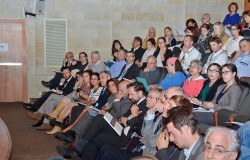 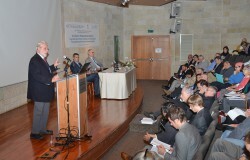 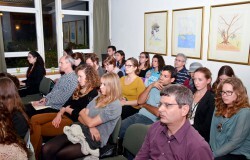 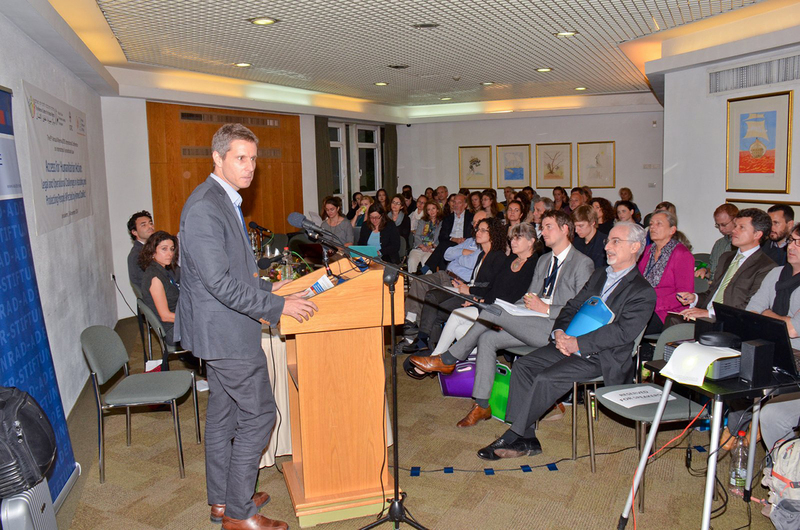 It was also attended by high profile speakers from the Israeli Government: two representatives from the Ministry of Justice, Roy Schoendorf (Deputy Attorney General) and Gil’ad Noam (Department of Special International Affairs) spoke on Israel’s position regarding humanitarian access and Gaza. 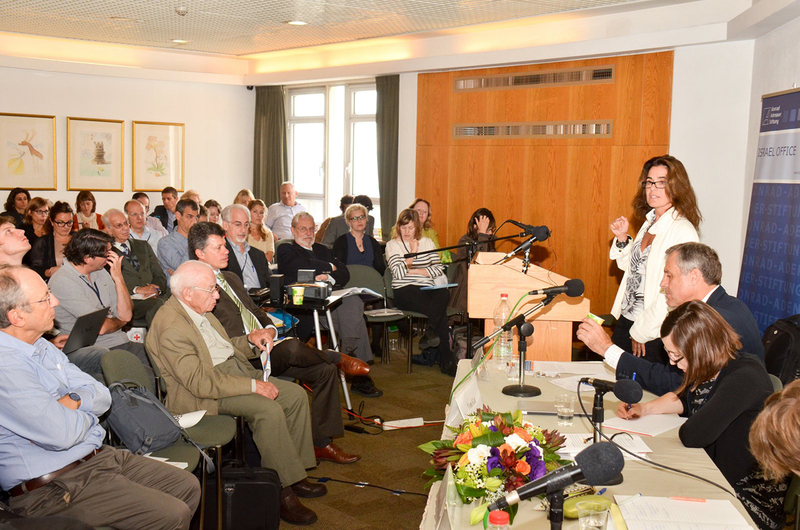 Gil’ad Noam’s panel, in which two NGO practitioners also took part, attracted large numbers, perhaps given the interest of the issue and the relevance to the local context. 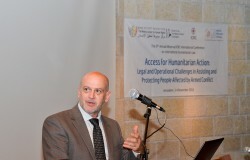 Tristan Ferraro, legal adviser at the ICRC, presented the organization’s perspective on the IHL framework governing humanitarian access, and underlined that “parties to the Armed Conflict have the primary obligation under IHL to meet the basic needs of the population under their control. 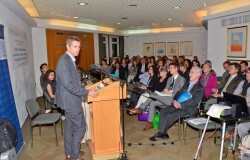 Impartial humanitarian organizations have only a complementary role in this respect. They are, like the ICRC, entitled under IHL to the so-called right of initiative (i.e the right to offer their humanitarian services). 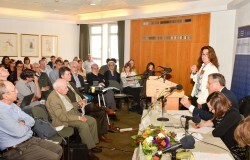 And this right is unconditional”. The 9th Annual Minerva/ICRC Conference on International Humanitarian Law took place in Jerusalem, on November 3-4, 2014. 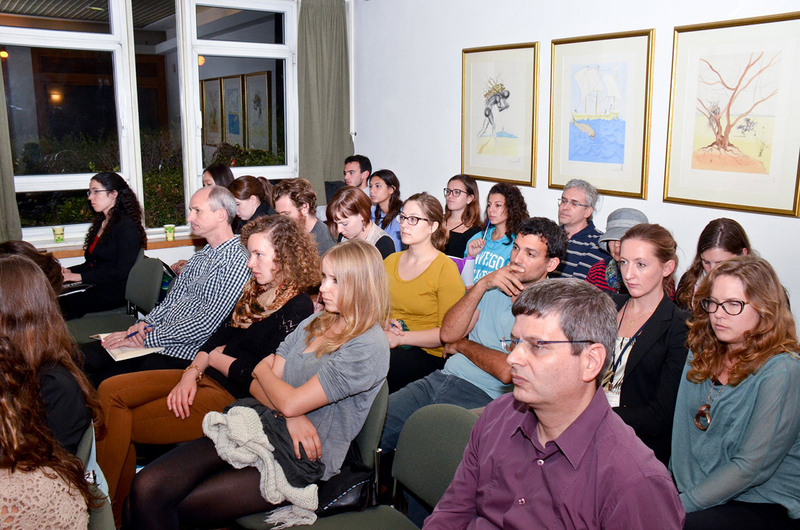 It was sponsored by the Minerva Center for Human Rights at the Hebrew University of Jerusalem and the Delegation of the International Committee of the Red Cross (ICRC) in Israel and the Occupied Territories, with the cooperation of the Konrad Adenauer Foundation.